Hi everyone! 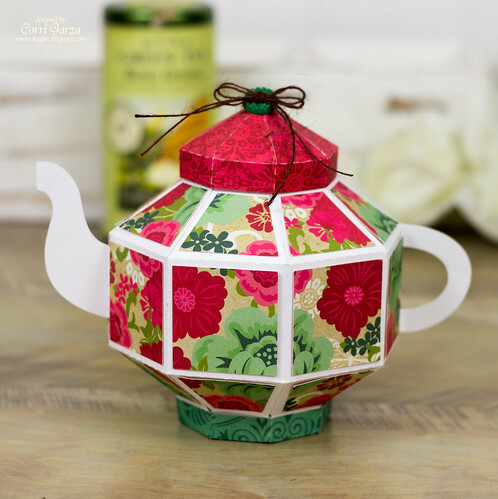 I'm up on Lori Whitlock today sharing a tutorial for this 3D Teapot 2. This teapot has a removable lid making it a great way to give a gift for Mother's Day. You could fill it with your Mom's favorite tea or with some candy and a gift card. These beautiful pattern papers are from the Jack and Jill Collection (Jill) from Echo Park. 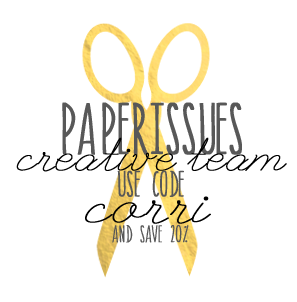 You can find this collection in the Paper Issues Store. Head on over to Lori Whitlock for more detailed photos on the assembly of this beautiful teapot!